KO was saved by St.Peter and given a guardian Angel Sami Zayn. Epic promo by KO, and we find out why Sami helped his former BFF. 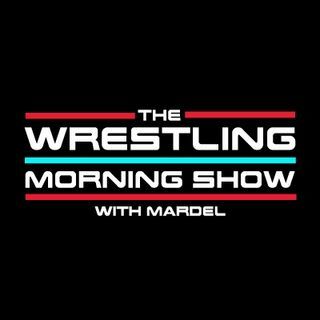 Mardel and Coder discuss the possibility of Jinder and Brock retaining the titles till Mania. SDLive shook up the Tag Team division last night and marked the return of some old friends.